Teach My, the learning company that develops fabulous children's developmental product kits, has just launched four new Teach My Learning Sets in Toys R Us stores! Teach My Baby Animal Babies introduces babies to 8 animals and their babies. 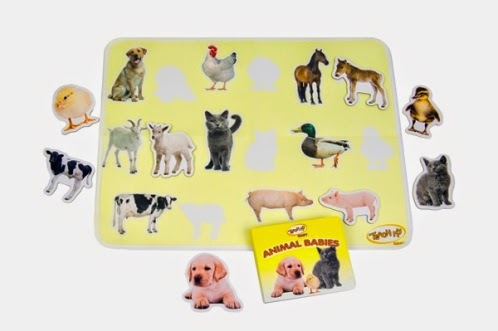 Using a coordinated board book, play mat and 8 animal cut-outs, babies can learn all about animals and their young. The set encourages hand-eye coordination, fine motor skills, communication skills, language development and parent-child interaction. Set Includes: Board Book, Play Mat, 8 Animal Cut-outs, Teaching Guide, and Storage Bag. Designed for ages 6-18 months. 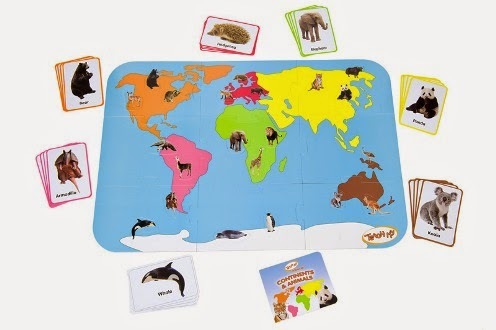 Teach My Toddler Continents and Animals introduces your toddler to 7 continents of the world and 21 animals that live on those continents. Use a coordinated book, puzzle-within-a-puzzle and matching flashcards to encourage fun, educational play. Just 20 minutes a day with Teach My Toddler Continents and Animals and your toddler can master 7 continents and 21 animals. The set encourages hand-eye coordination, spatial reasoning, matching, fine motor skills and parent-child interaction. The set includes: 30 Piece Floor Puzzle, 28 Flashcards, Board Book, Storage Bag, and Teaching Guide. Designed for ages 18 months and up. Teach My Preschooler The Solar System introduces your child to the basics of The Solar System. Using a coordinated book, puzzle, poster and flashcards, Teach My showcases the sun and nine planets that rotate around the sun (incl. Pluto, The Dwarf Planet) In order to simplify The Solar System for little ones, we have highlighted one characteristic for each planet and each planet's place within the solar system. 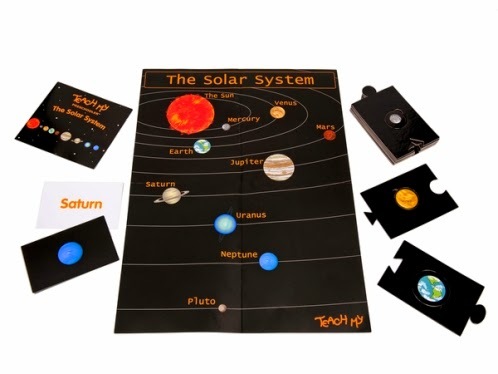 The Solar System is an Add-On to the Teach My Preschooler Learning Kit. Pack Includes: 1 Book, including Pluto, the Dwarf Planet, 1 Poster, 10 Flashcards, 20 Piece Puzzle, Teaching Guide, and Re-Sealable Storage Bag. Designed for ages 3 years and older. Teach My Preschooler The Time introduces preschoolers to hours, minutes, analog time, digital time and time vocabulary. 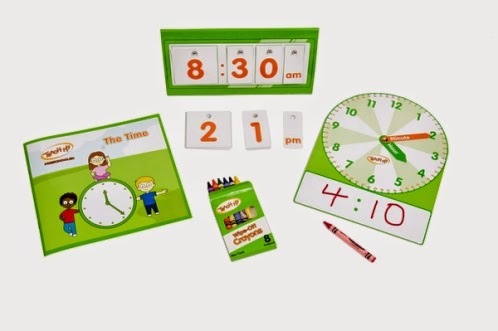 Using a wipe-off teaching clock, book and digital time maker, preschoolers can master telling the time quickly! The set encourages numeracy, counting, decoding, hand-eye coordination, fine motor skills and parent/child interaction. Pack Includes: Book, Teaching Clock, Digital Time Maker, Wipe-Off Crayons, Teaching Guides, and Storage Bag. Designed for ages 3 years and up. Enter to win all four of these Teach My sets! To enter, just fill in the Rafflecopter form below. You must be at least 18 years old and reside in the USA. Only one entry is required to enter, but bonus entries increase your chance to win this fantastic prize! 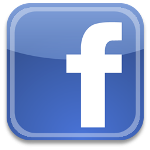 Giveaway ends at midnight on 6/27/2014. Good luck! I also love their Teach My Toddler Numbers 1 to 10 set. Games! Our family loves games and anything that will help promote learning is a winner in our house. There are so many great looking kits! Teach My Preschooler Learning Kit. I like the Teach My Preschooler Printing. I liked the teach my preschooler reading. I would like to have the TEACH MY PRESCHOOLER LEARNING KIT for my grandkids. I know they would use it and love it. 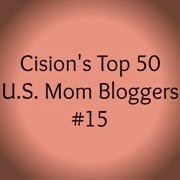 I love to win these for my kids! I love the teach my baby kit! Looks like it would be really helpful! I also like the Teach My Toddler Continents and Animals. 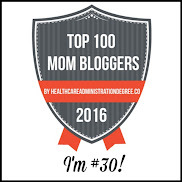 Teach My Toddler is a great way to go, too! 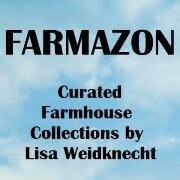 All products are Fabulous! I also love the Teach My Toddler learning set. This would be wonderful to have for my little guy.